Vidal Sassoon said cutting hair reminds him of architecture. I totally get that, but for me it’s as if I’m creating a beautiful sculpture. 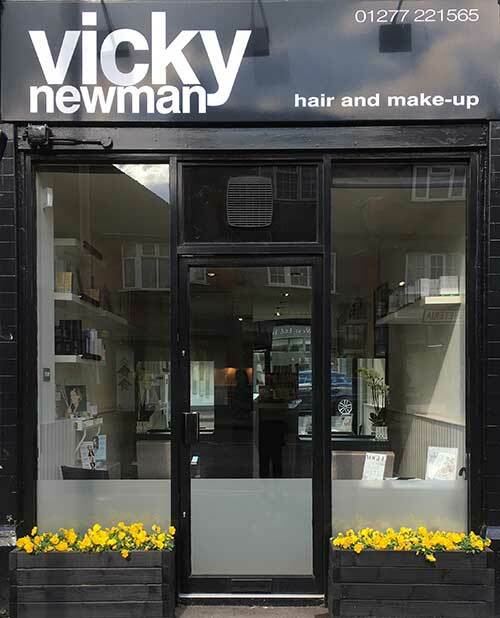 Vicky Newman Hair & Make-up is able to offer the cosmopolitan standards of Mayfair – without the stress or cost of the journey! 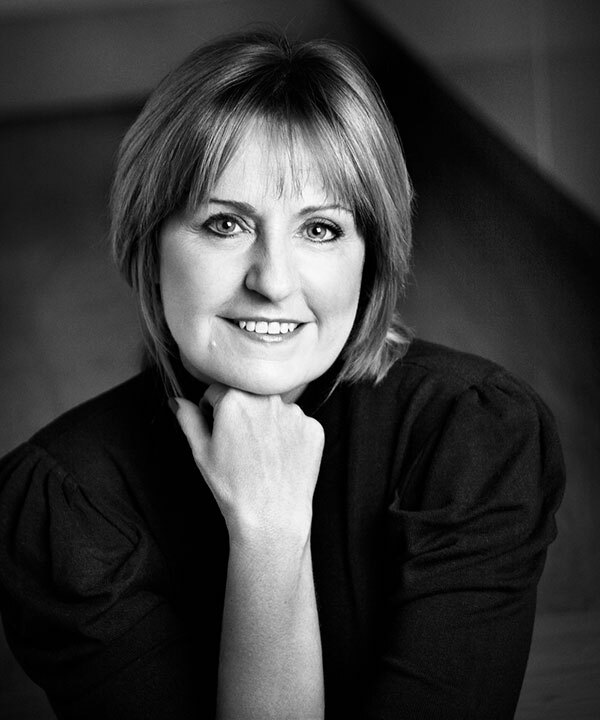 Using her experience in hairdressing and make-up artistry, Vicky can find the right look for you, right now! Whether it’s something new or making the most of your current look, you too can enjoy the benefits already shared with celebrities, politicians and long standing loyal clients alike. Your hair is the foundation to looking and feeling good, and the art of being able to make your hair look as good at home as it did when you left the salon is all down to having a great haircut! Whether it’s a great new colour or cut, a make-up lesson for everyday or that special event look, Vicky can offer you a tailor made solution. Book a free consultation, treat yourself to some new products or even just stop by for a drink and see what’s new…. Come along to Vicky Newman Hair and Make-up and make the most of yours!